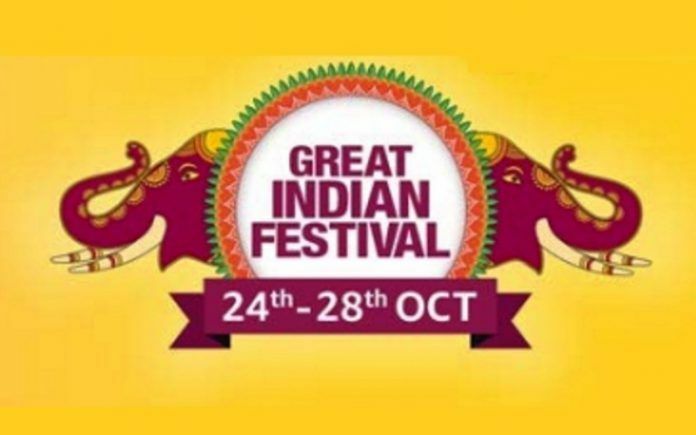 The Amazon Great Indian Festival Sale includes its own branded products as well. 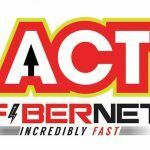 Here present details about the several interesting products and their exciting offers. As the Amazon Great Indian Festival Sale hits its fourth day, buyers are being treated with some amazing but severely time restricted deals. Amazon India isn’t prioritizing its Amazon Prime members. Hence all interested buyers can grab their desired products, be its smartphones, televisions, eBook readers, etc. at amazingly discounted prices. Incidentally, in addition to individually discounted products, Amazon India is also offering some interesting combinations. We at MSP Gear have long been keeping a close watch on several deals that customers might just miss out on. While the ongoing sale has an overwhelming choice of smartphones, Amazon India has included dozens of product categories. Yesterday we reported on a great deal on Smart TVs from Xiaomi. 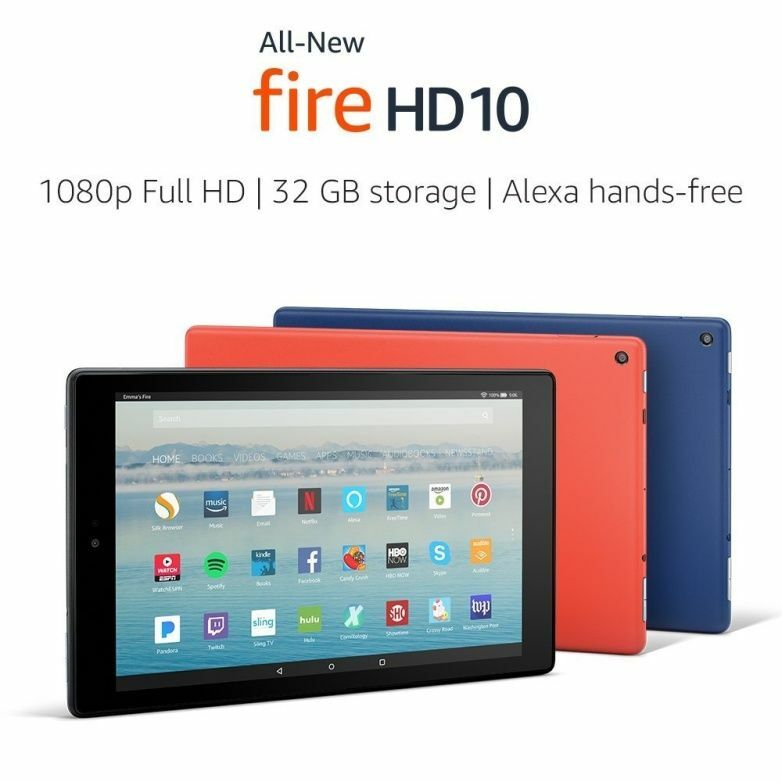 Continuing the same, today we have included some attractive deals on Amazon’s own line of products like the Amazon Fire Stick, Kindle eBook readers, Amazon Echo Smart Speakers and Entertainment system. Let’s review the details, prices, and other important aspects of these deals on Amazon-branded products. The Amazon Kindle eBook Reader is a great device that lets readers access thousands of premium books at amazing prices. Moreover, Amazon regularly offers great books at deeply discounted rates or even free. The eBook Readers packs an e-Ink display which consumes minuscule amount of power. This makes the Kindle a great device for prolonged journeys or periods of quiet solitude. The reader is one of the thinnest and lightest devices that are easy on the eyes. There’s no screen glare too. 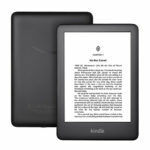 During the ongoing Amazon India sale, the Amazon Kindle eBook Reader is available at substantially discounted prices. The Kindle Paperwhite, 6″ High Resolution Display with respectable pixel density of 300PPI with Built-in Light, Wi-Fi and other useful features that promoted uninterrupted reading, was spotted sporting a discount of about 25 percent. In addition the physical product, Amazon India is offering several new releases and bestsellers, including the largest digital selection of bestsellers in Hindi, Tamil, Marathi, Gujarati, etc. 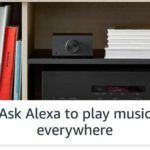 The ongoing shopping festival on Amazon India also includes the Echo and Echo Plus. The modern-day always connected IoT devices allow buyers to simply use their voice and verbal commands to control music, make calls, check weather, get news and information directly from the web. Incidentally, Dolby audio technologies power the Amazon Echo. Amazon India is offering the Alexa-powered Amazon Echo and the Echo Plus with discounts of Rs. 3,000 among all models. 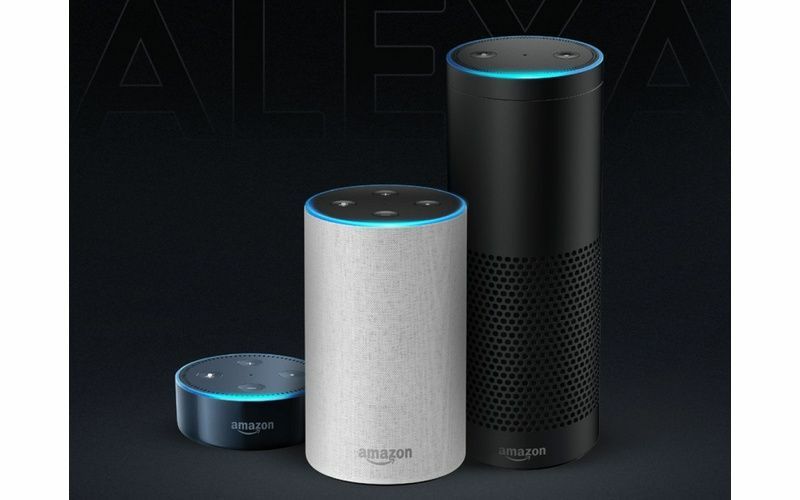 The second-generation Echo Plus will be available at Rs 11,999, while the first-generation Amazon Echo is available at Rs. 6,999. 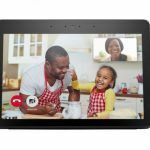 In addition to these products, Amazon is also offering the new Echo Dot and the Echo Spot for Rs. 2,999 and Rs. 10,999 respectively. Buyers purchasing the Amazon Echo Dot are eligible to receive benefits up to Rs 2,050 across both generations of the device. 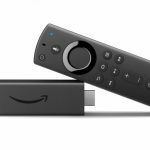 The Amazon Fire Stick is a great nifty device that sticks into an idle HDMI port on any LCD/LED TV, and effectively transforms them into Smart TV with ability to stream content. 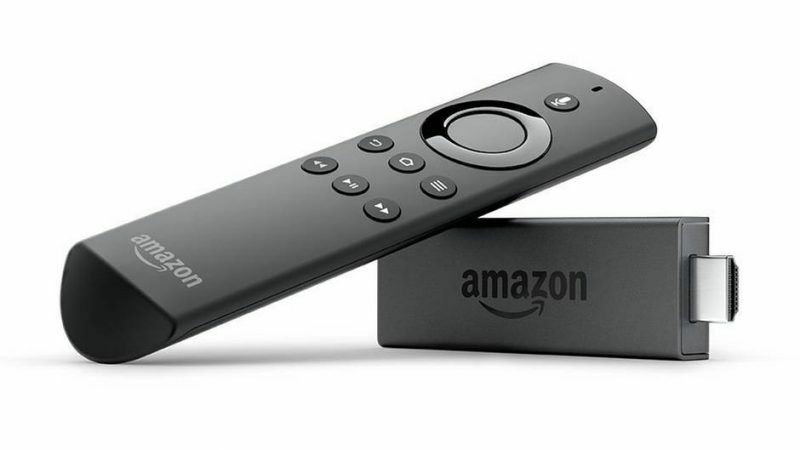 Moreover, Amazon offers a simple-looking but very effective and easy to use remote. The remote obeys verbal commands and brings forth search results as well. The Amazon Fire Stick usually retails at Rs. 3,999. However, during the ongoing sale Amazon is knocking off Rs. 1,000, bringing down the effective selling price to Rs. 2,999. Incidentally, apart from Amazon Prime Video, the Amazon Fire Stick also pulls content from Netflix and Hotstar among several other leading and popular streaming platforms. In addition to the instant cash discounts, Amazon India is also offering free delivery to select customers. Moreover, there are several other attractive offers include no-cost EMI on debit and credit card transactions, exchange bonus, instant cash-back and Amazon Pay cash-back.